Twitter, the blogging social media center has forcefully locked out more than thousand of accounts. On the social media platform, a new hashtag with the name #TwitterLockOut is trending where users are complaining about the move. According to the users, the company is giving automated behavior as the reason for their account lockout. The users are also experiencing a sudden drop in the count of their followers due to the unreasonable lockout. 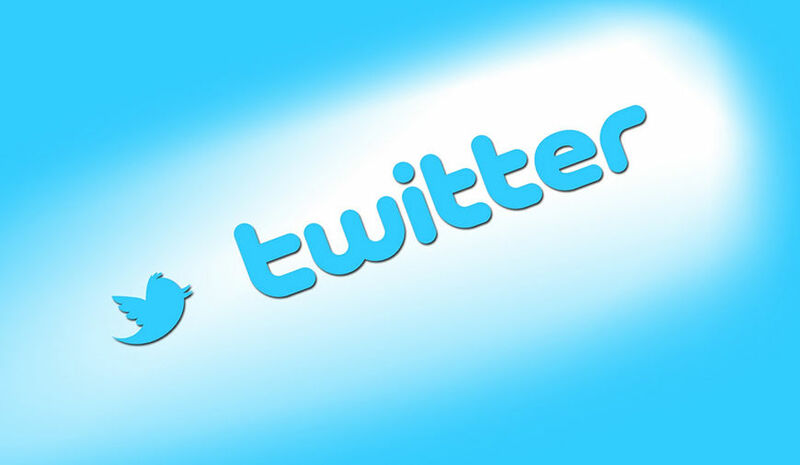 The issue arises earlier today when a user tweeted that his account was locked out by twitter due to automated behavior. He also pointed out that his account was reduced by hundreds of followers when he re-accessed the account. According to the tweets, the users were asked to re-verify their account via the phone number or email id when they try to access it. Within hours, more than hundreds of users have posted the same issue over the #TwitterLockOut.